Norway is the King of phenomenal views! During our Norway in a Nutshell tour, we explored numerous destinations featuring traditional wooden houses, Viking statues, lakes, and even iconic islands. 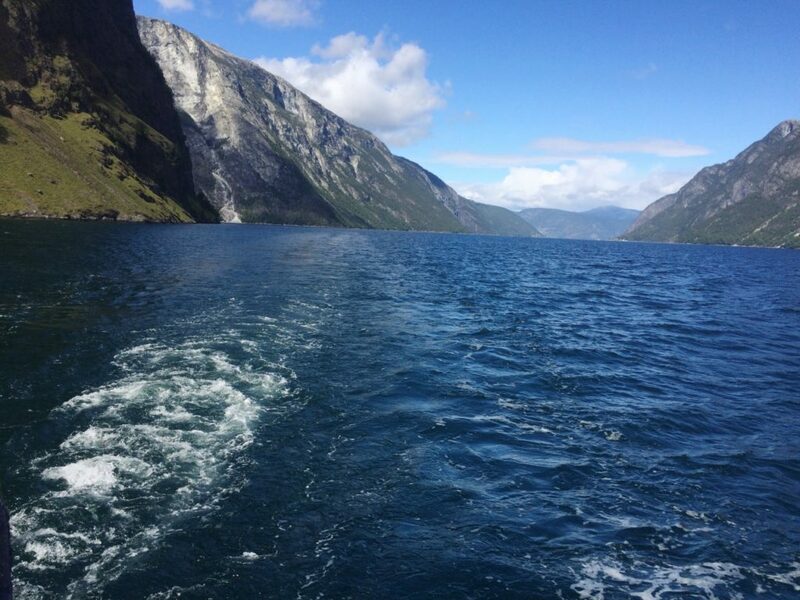 But, nothing compares to Naeroyfjord and Sognefjord, the longest and narrowest Fjords, of the world. These ice-age formations are a result, of the subsequent weather that changed its course over several thousand years. We were thrilled to be travelling to the longest Fjord of Norway, but most importantly, the 2nd longest on the planet. 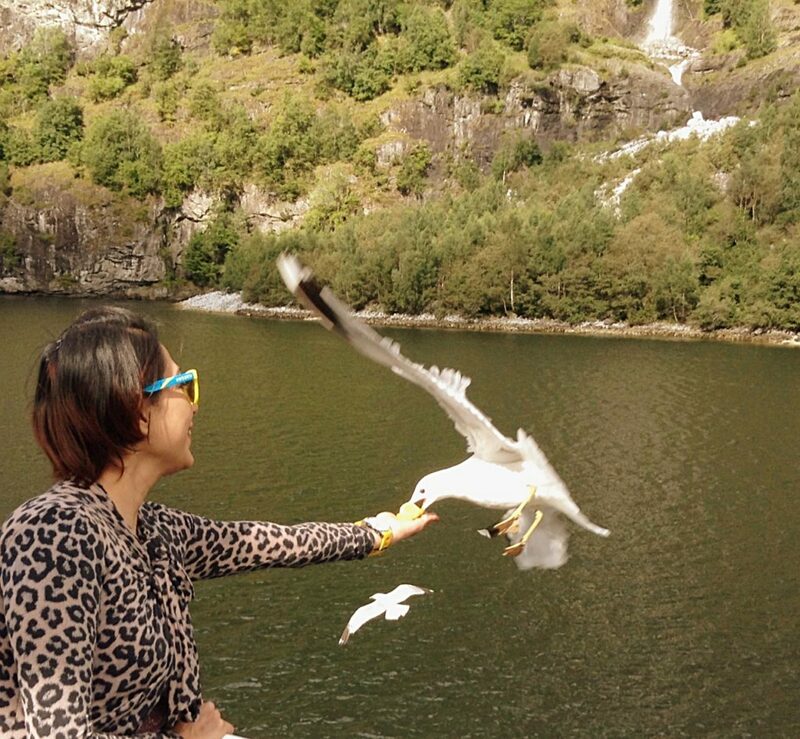 The Sognefjord is the extension of the Naeroyfjord, flourishing with wild scenery and seagull stories. In a nutshell, Naeroyfjord and Sognefjord reveal the true essence of Norway, and we consider ourselves very lucky, to have visited this side of the world. Most people may not know this, but, the Fjord got its name after one of the southern districts of Sogn. However, it’s only, in 2005, that Naeroyfjord and Sognefjord were, announced the UNESCO World Heritage sites. Our heart was pumping out of our rib cage, when, we were travelling from Gudvangen village through Solund, Hyllestad, Vik, Balestrand, Sogndal, Aurland, all the way to Flam. We had once read about National Geographic Traveler magazine calling this Fjord, the world’s most iconic destination. We knew what they meant, the moment our cruise began to row near the Sognefjord, where glaciers meet the Norwegian Mountains. Sognefjord, is the mother of all Fjords, apparently, most dramatic of all too! Most, of our 4-hour tour, was well-spent observing the grey-line mountains with a snow-ish tint. Rest of the time, we were trying to feed seagulls, or lounge-watching village goats, grazing off in the riverside fields. We were curious about Nærøyfjord and so, in a conversation with a local, we found out that the name takes its inspiration from the Norse god of Seafarer. When travelling into a 17 km long and 820 ft wide, deep sea inlet, one could certainly use blessings from the God of the seafarer. 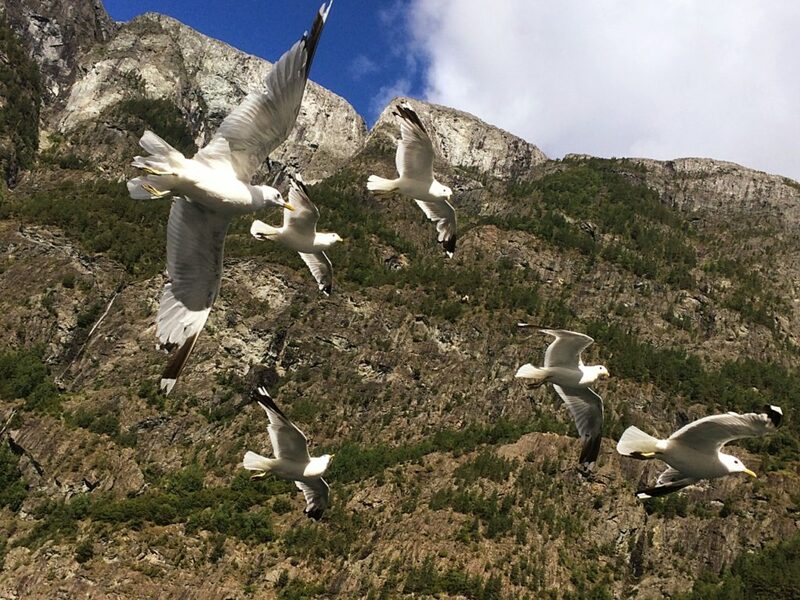 Between high cliffs, we were surrounded not only, by the towering mountains, but also, a flock of friendly seagulls who denied to leave our side. 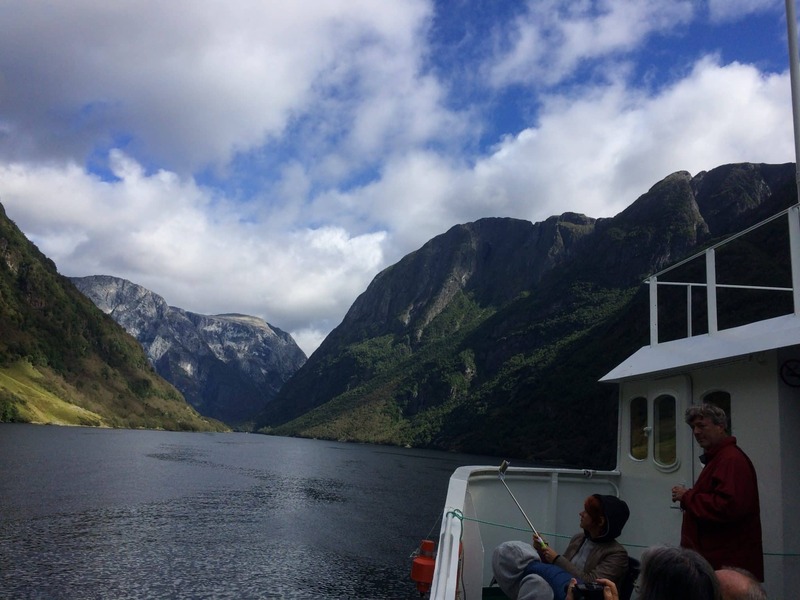 Exploring Naeroyfjord and Sognefjord is relatively easy if you book your trip in advance, from the Gudvangen village. Multiple cruises sail on the river Nærøydalselvi to reach Flåm, which is yet, another Norwegian village famous for its train station. 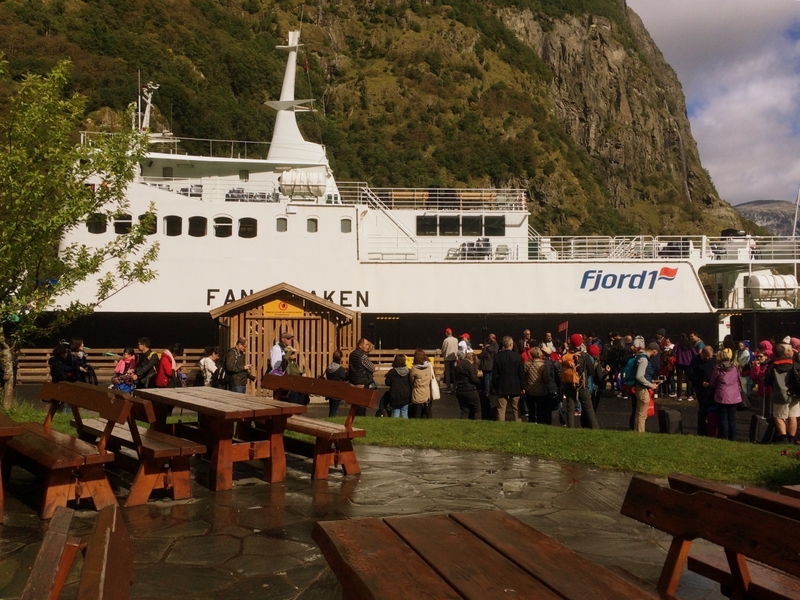 The Gudvangen to Flam journey is just about 2 hours and 15 minutes. On our next trip, we plan to take a kayak, Ski, or a hiking tour to get an up and close feel of the Fjord. 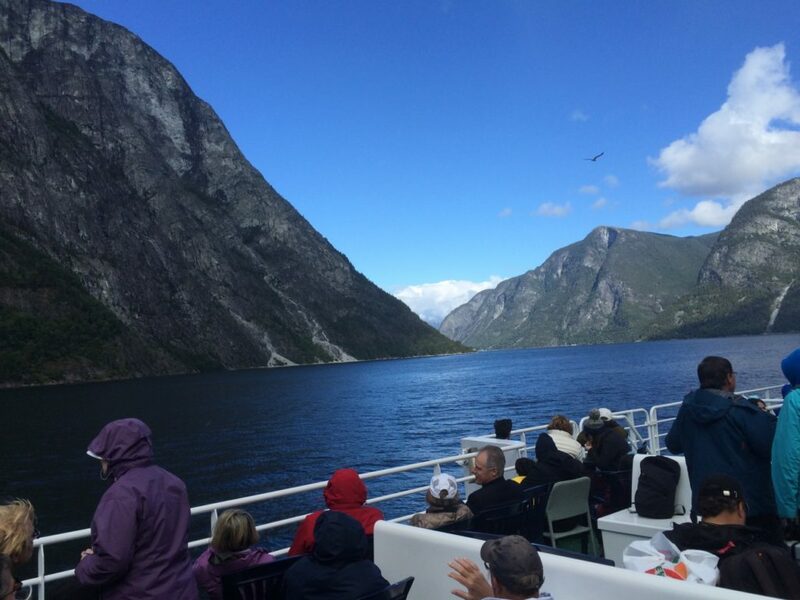 On this trip, we took a bus from Bergen, came straight to Gudvangen, and sailed to Flam. After which, we enjoyed travelling in Flamsbana, the train featuring, world’s most iconic views. 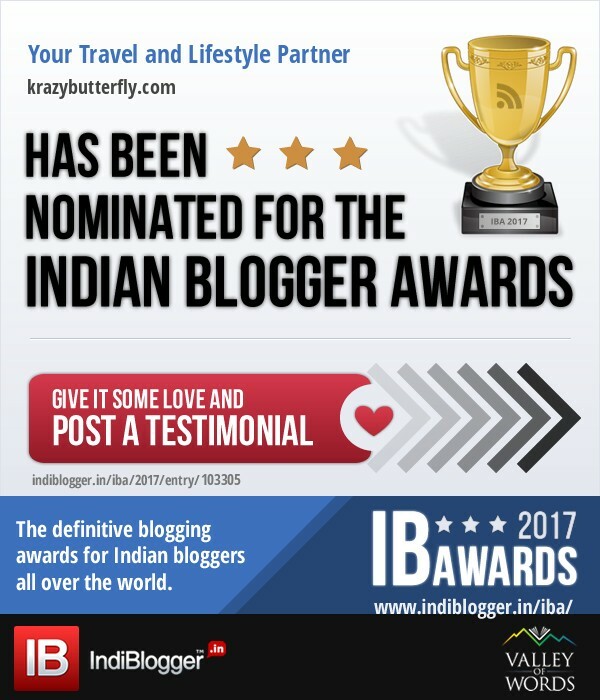 The 3 hour Norway in a Nutshell trip will cost you anywhere; between NOK 1600 to 1750, which is INR 14,800 in Indian currency. The 3-day tour starts from NOK 3420 which takes you to remote locations, accessed only, by the local experts. From Bergen, it takes about two and a half hours to reach Gudvangen. We suggest Skyss 925 Bus from Bergen to Gudvangen, which will cost you NOK 100 (INR 900); and will drop you off to Gudvangen in 2.5 hours.